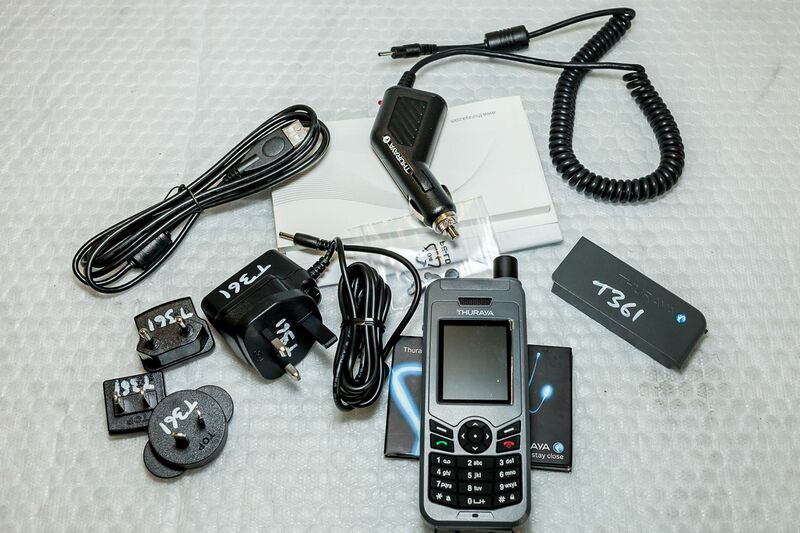 Portable satellite telephone for use outside the coverage of terrestrial networks or when a more secure channel is needed. 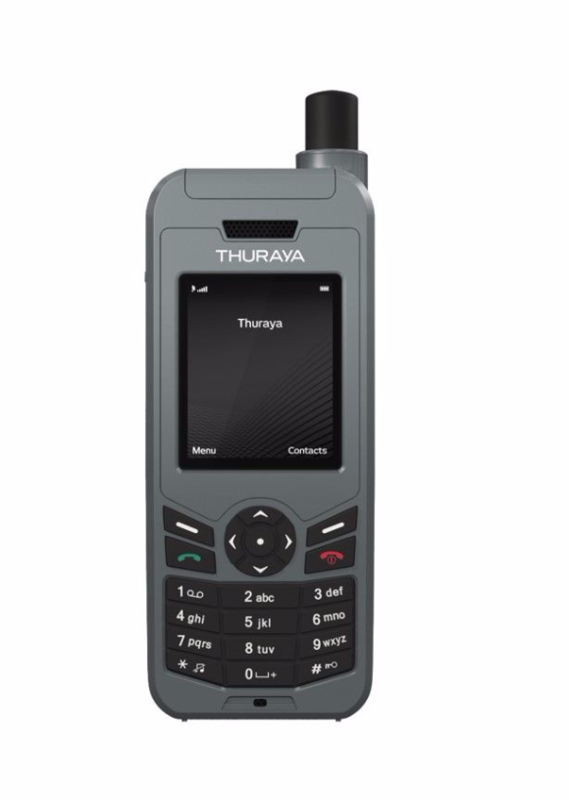 Thuraya has wide regional coverage for Voice & Data services. 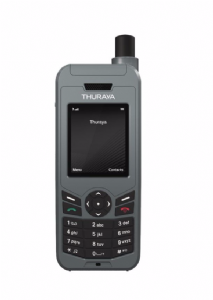 ​​​​All Thuraya satphones supplied by the Oxfam Supply Centre are enabled for data transmission. This kit is fully operationally tested by the Logistics Team before issuing.